You can buy them as sets, seeds, or plants. I prefer the sets myself. They take the least time to mature and are the best at keeping away disease. 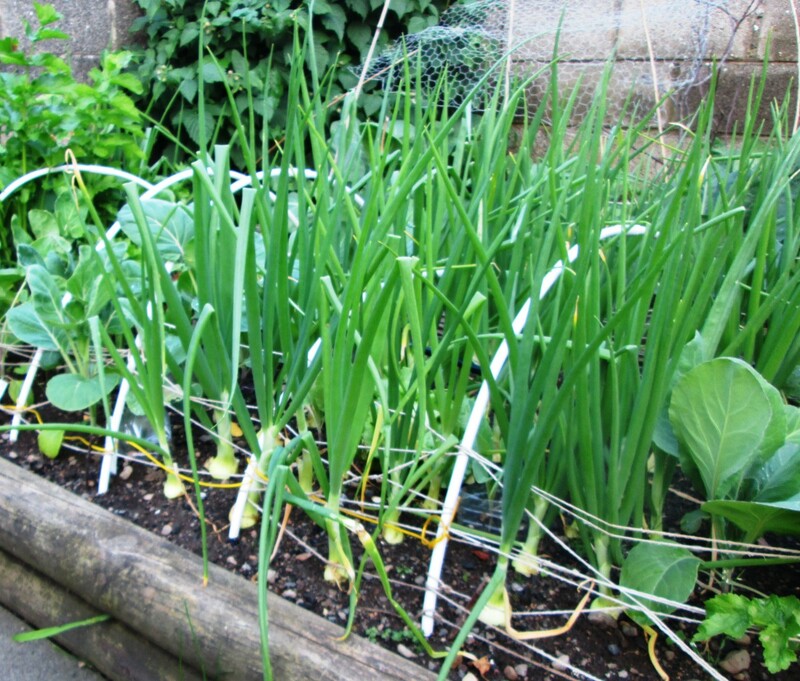 Onions are an easy crop to grow, take care of, and harvest, so they a very good vegetable for first-time gardeners. 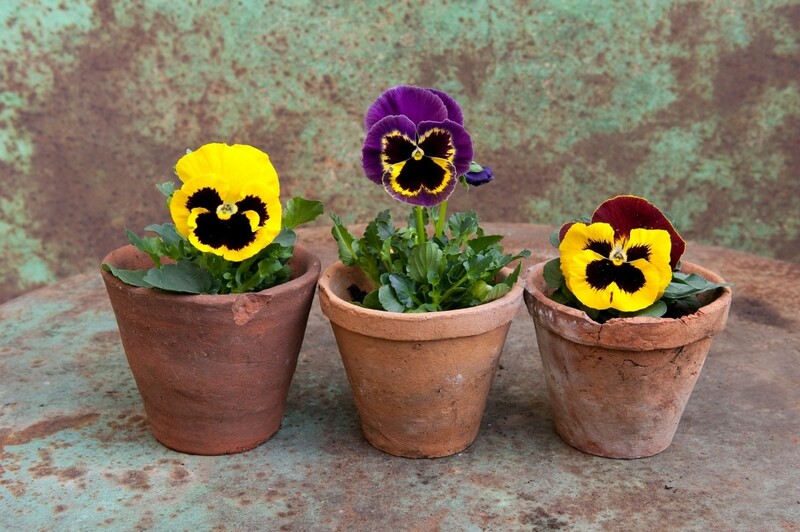 As long as the weather is frost-free, you can plant in the spring. Here in Ireland that is early March to early April. You can buy a packet of onion sets from a garden centre, store.or online. These are the ones I bought this year. They are a lot cheaper if you buy online. As you can see from the photos I got a really good crop from them too. They prefer a sunny spot that is well-drained. If you have a small garden, your vegetables may be planted in a sunny spot, so onions can grow in a shaded area with only a few hours of sun if need be. 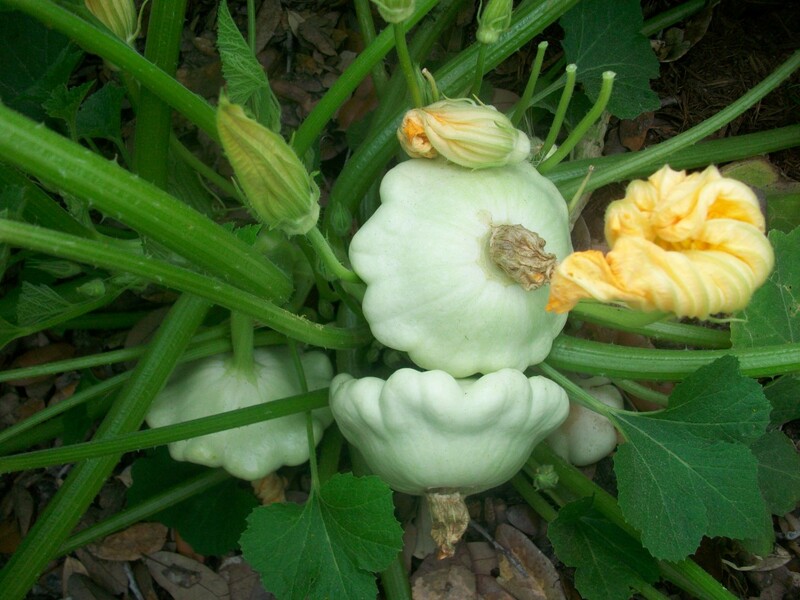 You can plant them in long rows or in smaller batches around the garden. Make a trench about two inches deep. The trenches should also be twelve inches or twenty five centimeters apart. Place the onions five inches or ten centimeters apart along the trench. Cover with soil, making sure to leave the small stem on each onion exposed. Push down the soil firmly around each onion. Add another spray of water. It may look like you have too much space around each one, but they will grow very large, so it is needed. If you plant them too close together, they will end up touching each other, and will stop growing. This is the time they are most vulnerable to birds. They see the green colored stems sticking up from the ground and see food. Protect them with a light cover for about a week until the plants have time to establish firm roots. 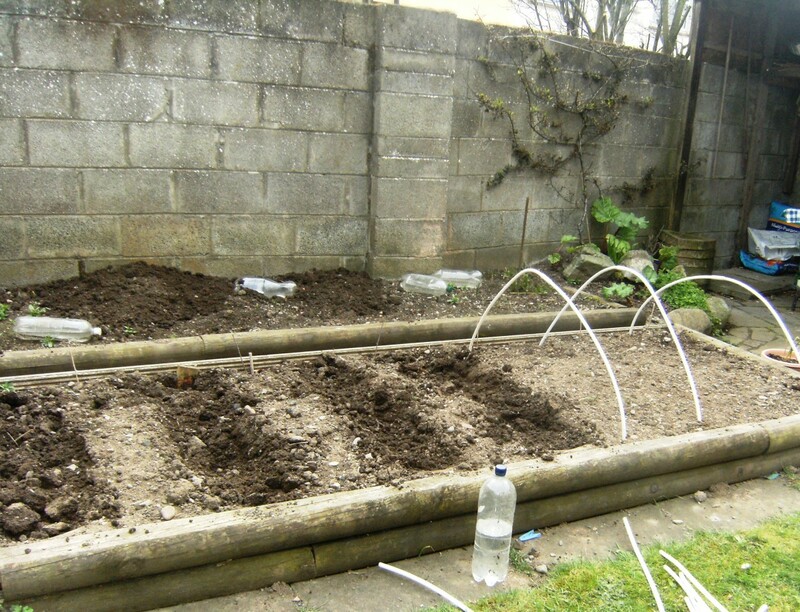 I used plastic rods bent over into the ground and some polythene sheets. As the weeks go by water and weed when necessary. Do not let them go dry as this will damage the bulbs and they will split. The leaves will grow first tall and then thick. They prefer the cooler weather. Once the hotter summer weather kicks in you will then see the bulbs start to grow larger. 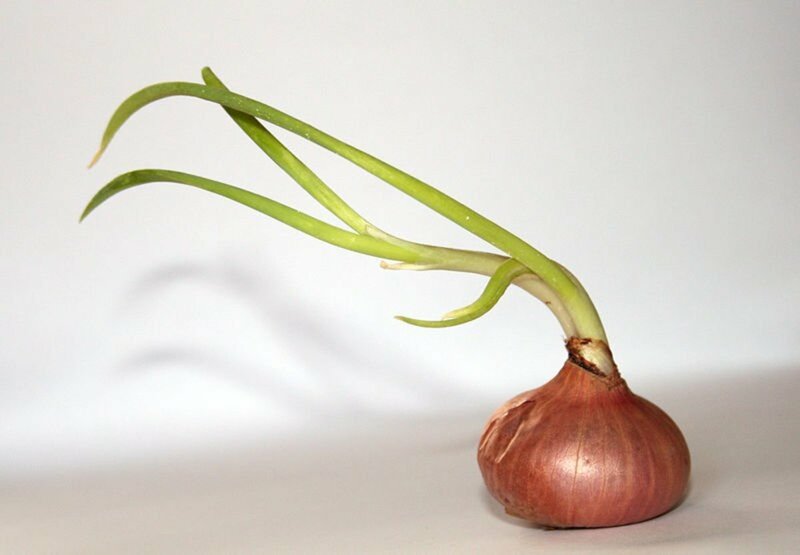 Onion bulbs always grow on top of the soil. 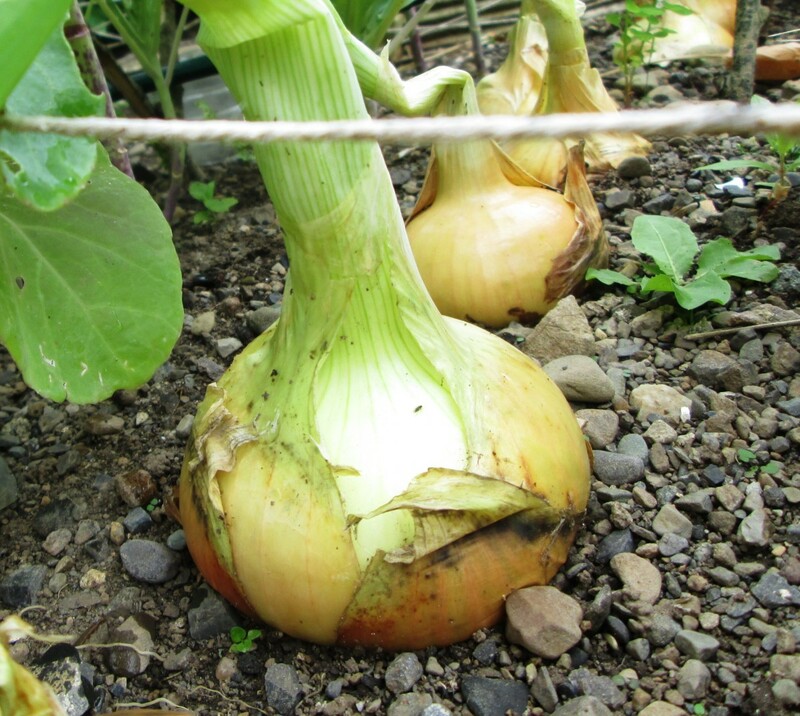 They will grow wider and larger as the weeks go by and you can see them grow and mature..
During this growing period, you will will have onions of different sizes. You can pick one or two as you need them in the kitchen. Pick the largest ones first. 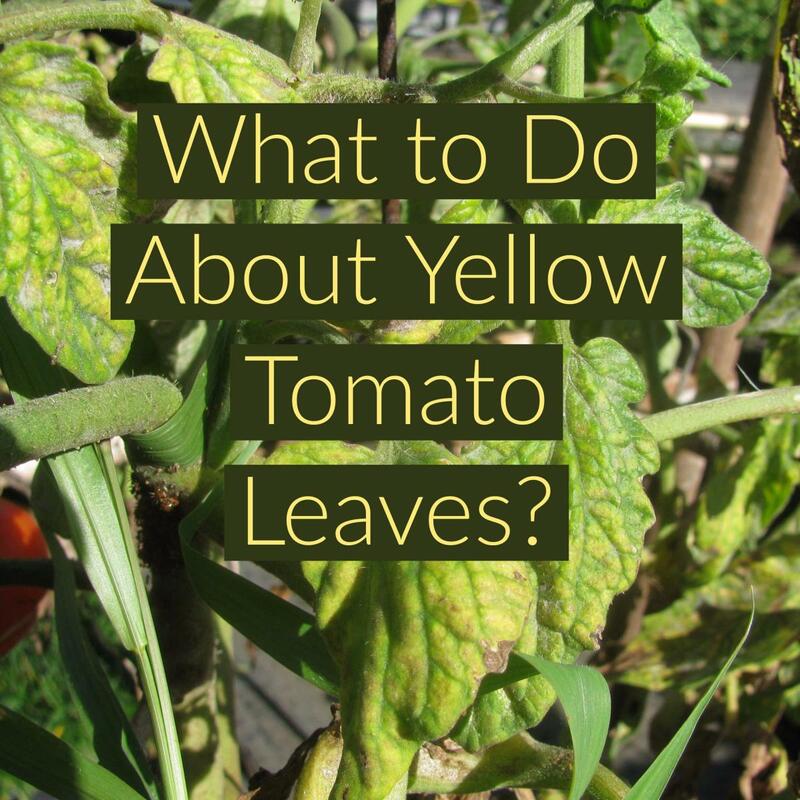 The leaves will eventually go yellow and the tops start to wither. They will fall over forming a crease so that all the energy is left to grow the bulbs even bigger. After a few weeks from then it will be time to lift the remaining onions from the ground. You will not want to cook them all at once so here is the method that will keep them fresh for a few months more. Pull up all the onions that are left in the ground. Keep the leaves on and do not wash. 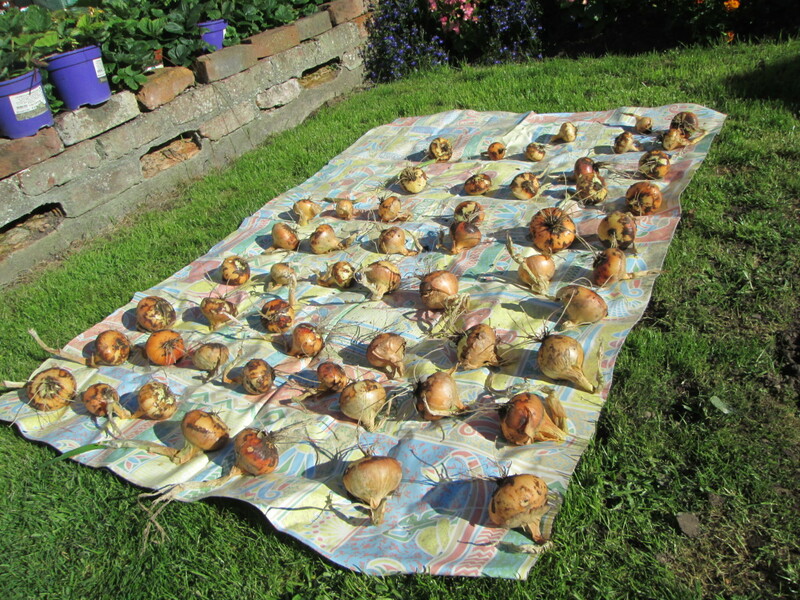 Put them in the sun for a few hours to dry either on the grass, a sheet as I have done or on a garden table. Turn them over after a few hours of sun. When they are dry you can clean them by carefully taking off any excess soil from the bulbs. Put them in a dry shed or storeroom for a week making sure they do not touch each other. Then you can keep them fresh by storing them correctly. Either tying the onions together by wrapping the leaves around a thick piece of string and hanging them in your shed. Or you can cut off the leaves and store them in a dry box. Both methods work well, it is just a matter of how much space you have. Your onions will stay fresh for many months and ready to use when you want them. We eat a lot of raw and cooked onions in our house so growing them in my small garden makes sense. Here are a few recipes I use onions in and a sure proof way to cut and chop them without getting tears. These are very easy to make and freeze. I know it is a cliché that home made food tastes better than shop bought but the saying really is true for these. You can make them as thick or thin and as small or large as you wish. They are a great way of using up a lot of onions in one go and because they freeze so well you can prepare as many as you like. The batter mixture should be sticky but not too thick. Cut them into medium slices. Heat up the oil in the chip pan. Add a few rings to the batter mix. Put these into the hot oil. The batter mix will also work well for other vegetables too. 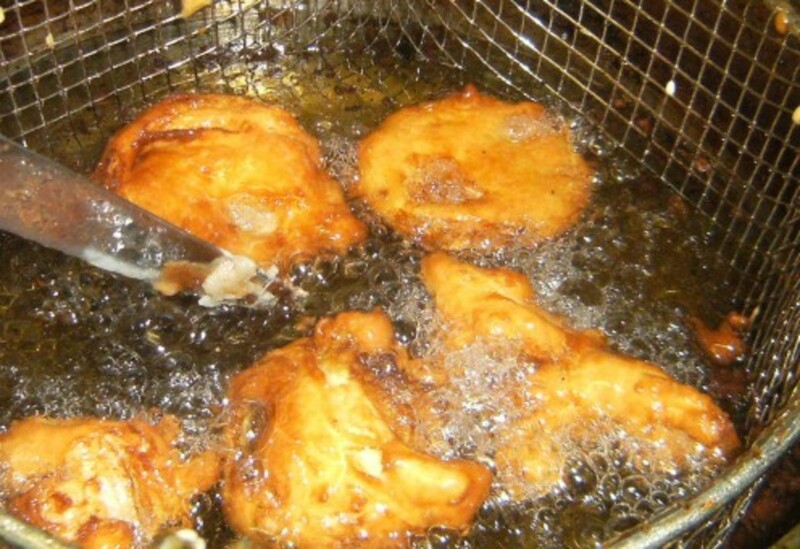 I fry them with my homemade hamburgers, steak, and chops. Peel and chop up the onions to your preferred size. Add a small amount of oil to a pan and heat. Place them onto the pan and stir around to cover with the oil. Lower the heat and stir occasionally. I prefer my onions very well done so I leave them in the pan until very brown. Take them off the pan when you have them cooked to your taste. 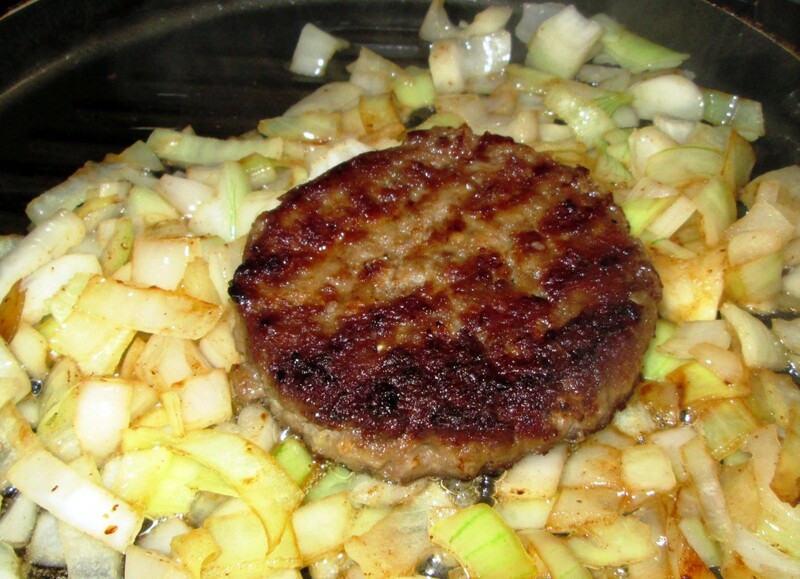 When I am cooking a burger I cook that first and remove from the pan. Then I cook the onions, and just before I remove them, I put the burger bag on top of the onions to heat up. Then I remove them both. Ah you should try to make a little room to plant onions BetterYourself because if you love shop bought onions these from your own garden will really be so much more tastier. Well done with this hub, and congrats on HOTD! I LOVE onions but haven't tried growing my own yet and this was very helpful and hopefully I can incorporate them into my garden this year! rebeccamealey thank you so much for your kind comments. Hello bigfeet It is great that you and your girlfriend share a love of gardening. I appreciate that you enjoy my gardening articles too. RTalloni Thanks for taking the time to leave a comment and the congrats, much appreciated. What an insightful and beautiful Hub, I love onion especially Sauté onions with mushrooms. I look forward to trying to grow onions someday. Thanks for the information. Thanks for putting together such an awesome guide for growing onions, and the recipes add such a nice touch! Well-deserved HOTD! wow, i love your hub! you have great articles with pictures. My girlfriend and I are avid gardeners! Congratulations on your HOTD - very well deserved and very useful too. Congratulations on your Hub of the Day. It is well deserved. Very useful. We have grown onions in our garden multiple times. Somewhere we learned to cover the bulbs as the onions grow. (Kind of like potato hills) Have you ever heard of doing that? Do you know the pros and cons? I'm curious if it is necessary or helpful...or best to just let the bulbs grow on top of the soil like your pictures show. Congrats on your Hub of the Day award for this neat look at growing and storing onions. Thanks for the tips and recipes, too! Growing vegetables is hard work but great fun too missolive. Good luck with your new container garden you will enjoy it. 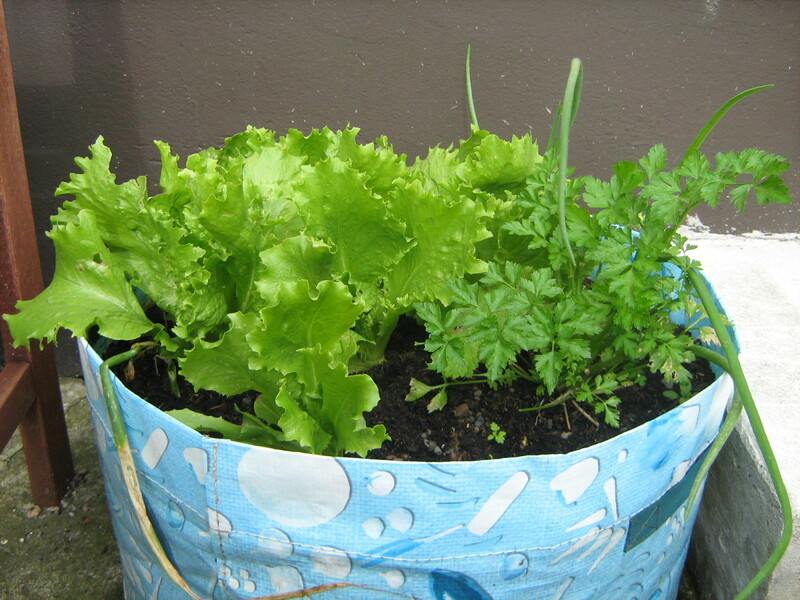 It is amazing how many different vegetables can be grown successfully in pots and other containers Nadine May. Yes it is great that I love gardening and cooking and both activities compliment each other. Being able to cook the vegetables I grow myself is a pleasure. Thank you all for the congrats on HOTD too, it is much appreciated. Wow Congratulations indeed. Your hub is fantastic. 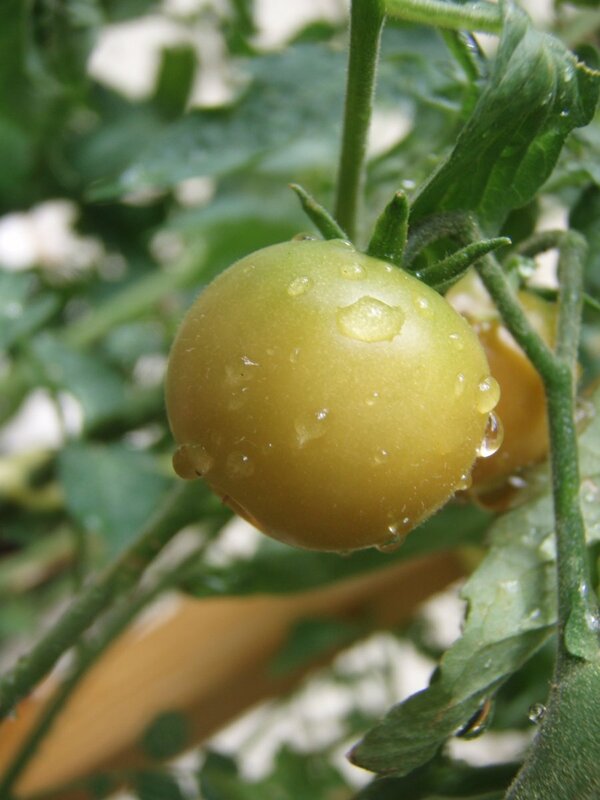 Lots of information about growing food including great videos and not to mention the recipes. I'm a keen pot plant gardener since we live against a mountain, and water is a problem, but I'm now going to read more of your gardening hubs. Well done. Congratulations on Hub of the Day! This hub is perfect timing for me, I have just embarked on clearing a section of my yard for growing veggies. Thank you for the tips, I look forward to reading your other gardening hubs as well. Very nicely done. And beautifully illustrated. Congrats on becoming HOTD. 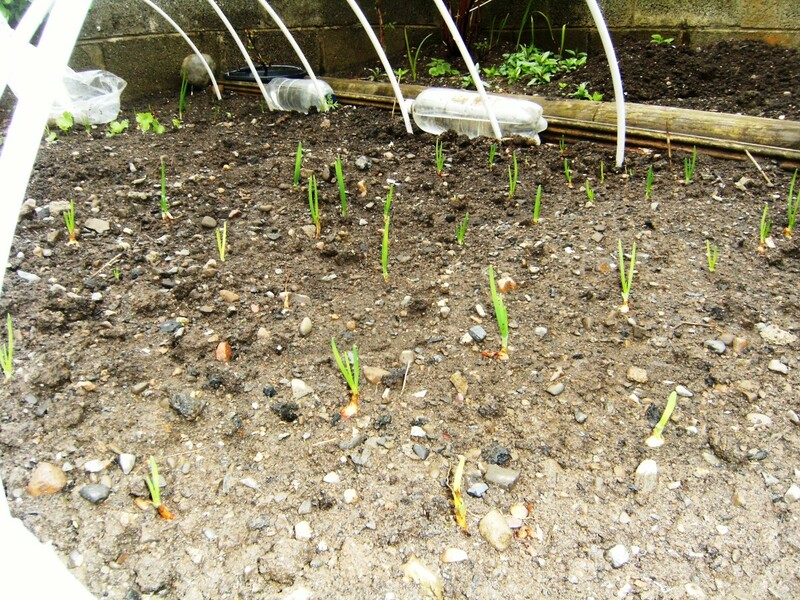 Planting onions even in a small garden is well worth the effort. I have never used the leaves of the onion in my cooking North Wind but I will give it a go this year. I have a few chive plants in the garden and they are great for cutting off a few leaves and adding to salads. The chive has a beautiful purple flower too which makes it ideal to mix in with your flowers if space in the garden is an issue. North Wind it is all trial and error in the garden for me. I do enjoy gardening so that helps with the work. Whatever mistakes I make this year are not repeated again lol. Thanks for taking the time to leave a comment. I am glad this article was helpful to you Thelma Alberts . 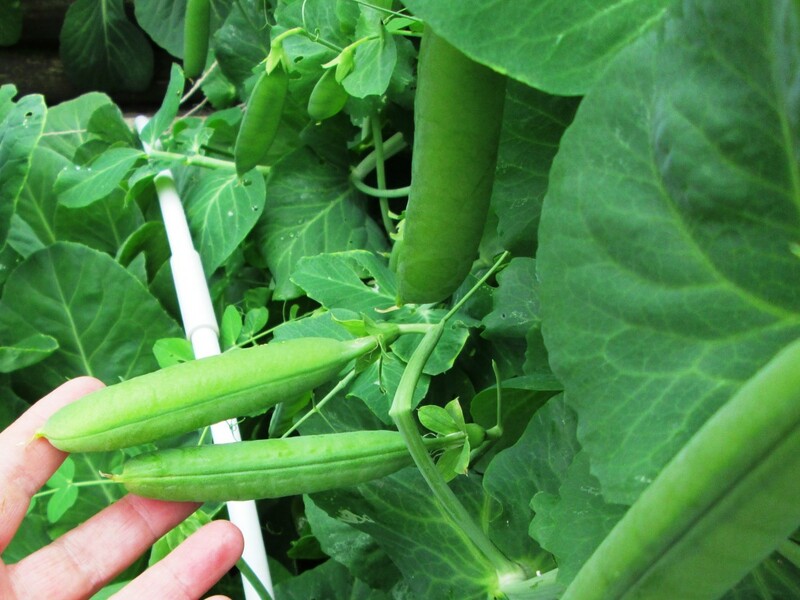 Yes spending time gardening on a spring day really is amazing and then seeing the vegetables growing is great. Thank you for your kind comments Thelma much appreciated. Congratulations on the HOTD award. You definitely deserve it. This hub comes handy to me as I´m fond of gardening. Thanks for sharing. I love onions and you explained the planting of them well. I have planted yellow onions before but I am going to try to plant Vivaldi onions next. I actually use the leaves of the onion while the onion is growing as a replacement for chive. It tastes extremely familiar and is good to chop up and sprinkle on rice, use in scrambled eggs or omelets etc. I am not as up to par with my gardening as you are but I hope someday I will get there.